Sweaty. Loud. Communal. Summer events in Illinois. From 1930 to 1956, a music festival was held each summer at Soldier (not "Soldiers") Field. Courtesy Busy Beaver Museum. The City of Chicago’s Jazz and Blues Fests were originally held at the old Grant Park Band Shell. The Jazz Fest started in 1979 (in part as a tribute to Duke Ellington and John Coltrane). 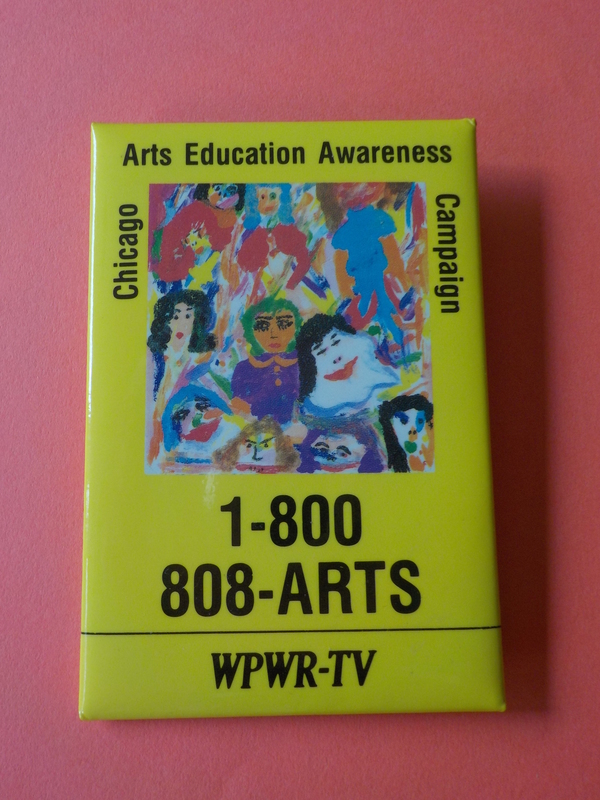 In 1984 - a year after Muddy Waters died - Chicago Special Events Czarina Lois Weisberg led the effort to host Blues Fest, now called the world’s largest free blues festival. Mmm. Fried gator in mustard sauce. Goat birría. Jerk chicken. The aroma of fried dough mingling with human sweat. 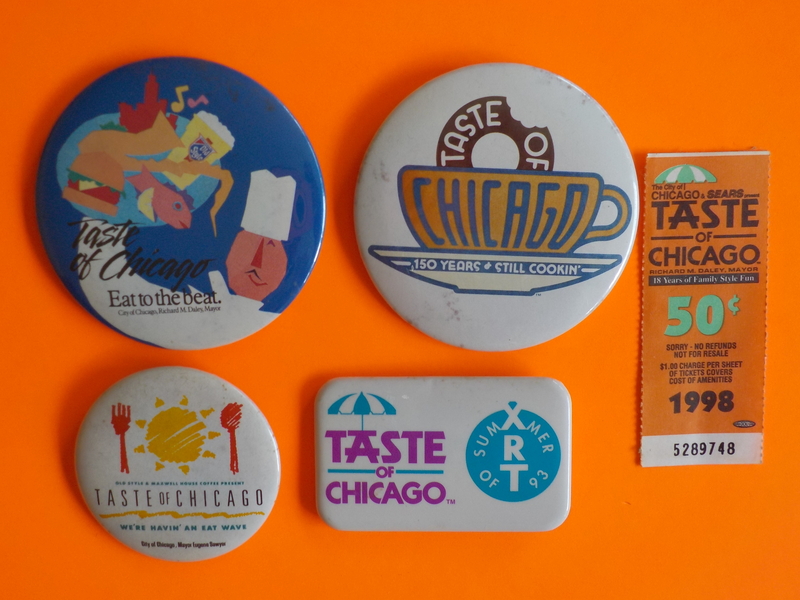 Taste of Chicago began in 1980 and is now among the State’s most popular attractions. 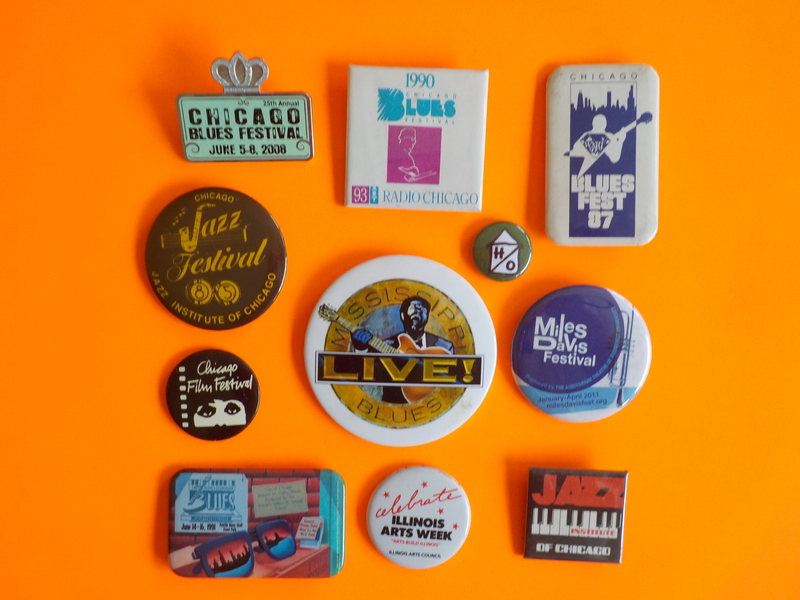 ChicagoFest, CSO, Bozo buttons courtesy Busy Beaver Museum.